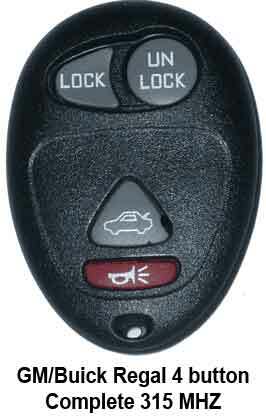 This is a new category, and we will have both new and refurbished complete automotive remotes. These are complete units, with battery, circuitboard, and ready to program in. 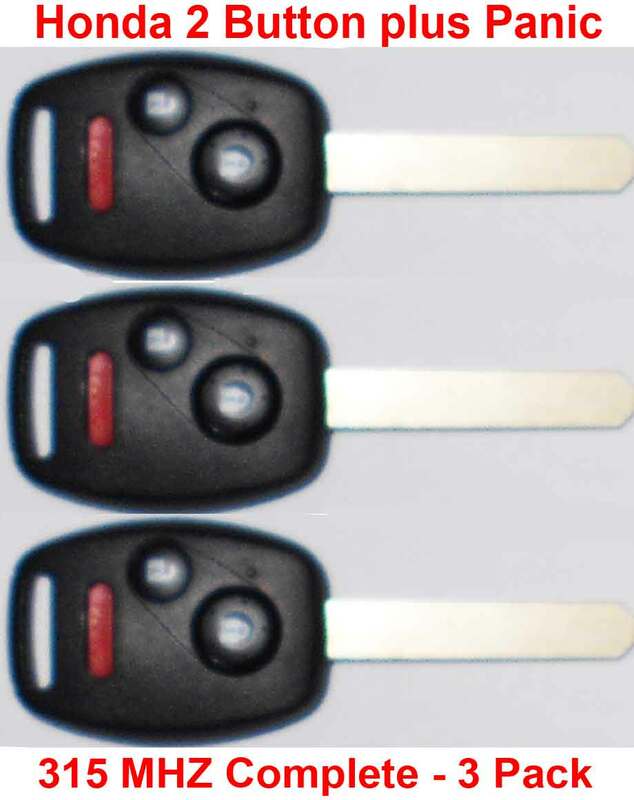 These have uncut keys, unless otherwise indicated. On our refurbished units, the circuitboard is taken from the cut key, and transferred to a new aftermarket key shell. In most cases you won't be able to tell the difference. 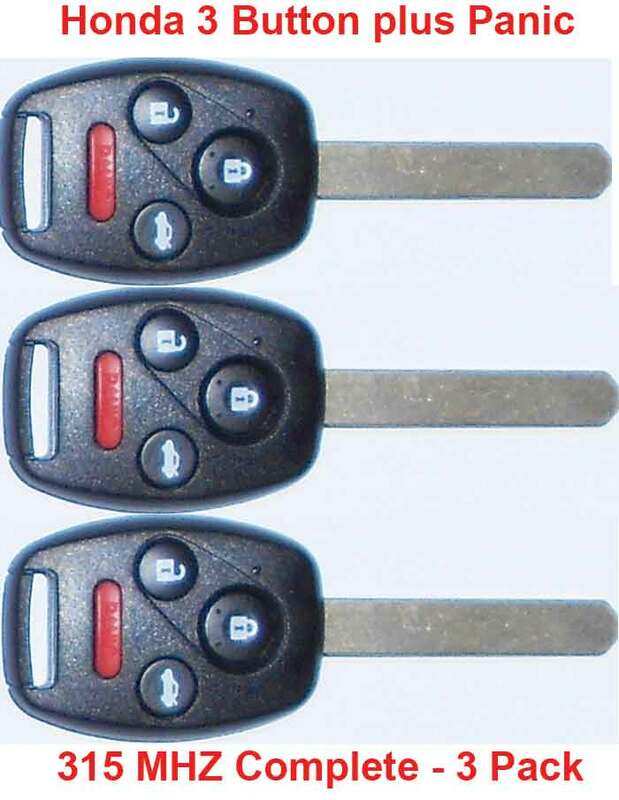 FCC numbers are provided from the original keys, so you'll know if they're correct model or not.